With so many youtube vloggers, it’s difficult to keep track of the best, most famous or most popular one. We made a rated list of the 15 most popular youtube vloggers, who do you think ranked #1? 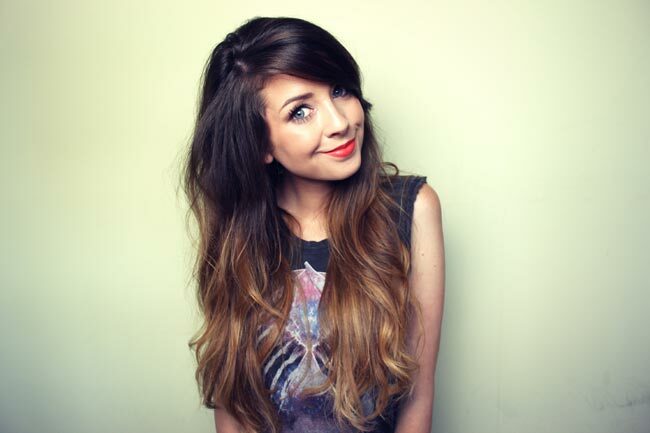 Zoe Sugg is a 25 year old beauty vlogger from the UK. She mostly vlogs about fashion, beauty hauls and ‘favorites’ videos showing her favorite products. She also has a second channel where she shows her viewers what she does in her day. In November 2014 she published a book about her digital life. Her book can be bought on Amazon in hardcover or Kindle edition and is worth the read if you are interested in vlogging and youtube in general. 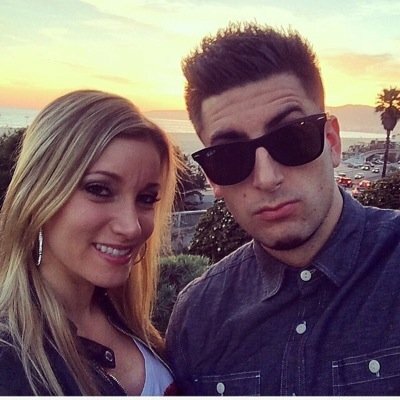 BFvsGF is a couple (Jesse Welle and Jeana Smith) from philly that post daily videos about their lives. You have probably seen one of their prank videos since they constantly prank each other and upload the pranking videos on a separate channel called ‘PrankvsPrank‘. Their daily videos include working out, doing challenges, roaming around the city and their two cats ‘Nylah’ and ‘Bambu’. 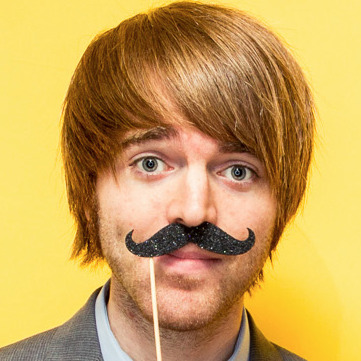 Shane is the second channel or vlog channel of Shane Dawson. Shane has another youtube account (ShaneDawsonTV) where he posts funny videos. On his second channel he posts iPhone vlogs every day about his daily live and does different challenges. He also regularly collaborates with other youtubers such as Joey Graceffa, BrittaniLouiseTaylor, TheFineBros, JoeNationTV, iJustine, and Bart Baker. Shane Dawson grew up morbidly obese and very introverted and faced many different challenges because of this which he wrote about in his book ‘I Hate Myselfie: A Collection of Essays’ and can be found on Amazon in Paperback version or Kindle edition. 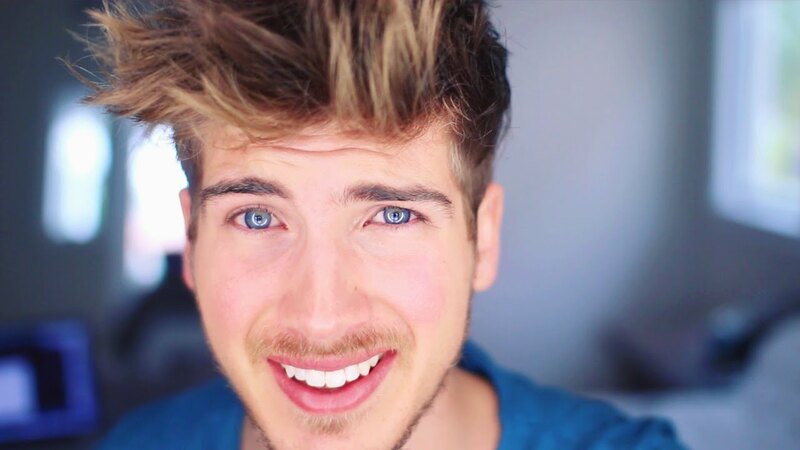 Joey is a daily vlogger from California who lives the typical californian lifestyle and is very entertaining. Joey vlogs about his daily live on this channel but also has a secondary channel (JoeyGraceffaGames) which is focused more on gaming. Joey has also published a book about his journey to becoming a popular youtube star called ‘In Real Life: My Journey to a Pixelated World’ and is available on Amazon in paperback format and kindle edition. Smosh is a comedy duo consisting of Ian Hecox and Anthony Padilla. 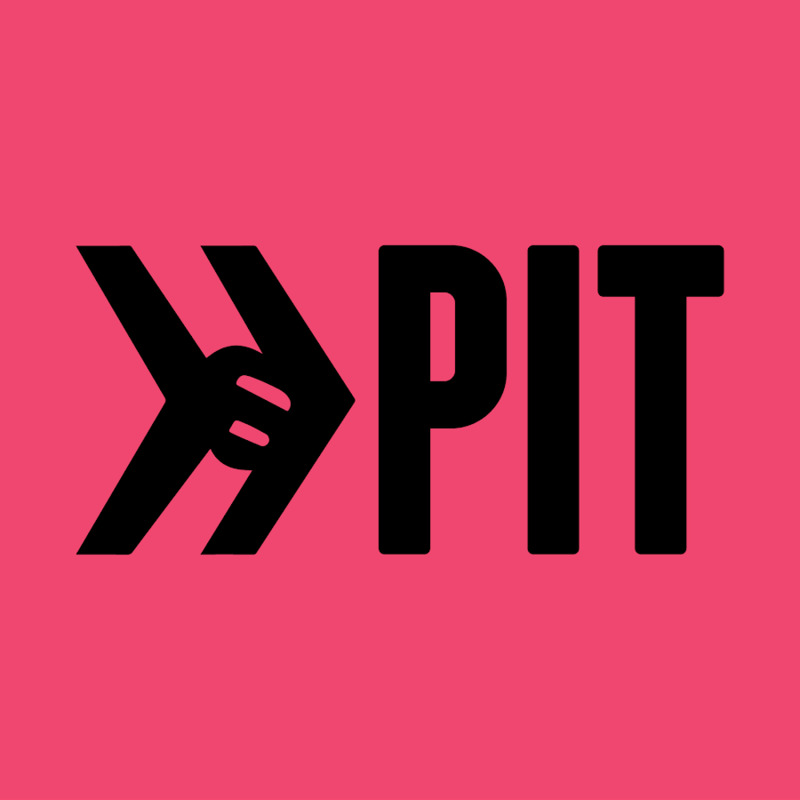 They run a popular youtube channel called ‘Smosh‘ where they make short (comedy) youtube skits. On the ‘Smosh 2nd channel‘ they release bonus videos and vlogs. Daniel James Howell otherwise known as Dan is a vlogger from the UK. Dan posts humorous videos about awkward situations, does challenges and speaks about other things on his mind. Dan has collaborated with youtube sensation Phil Lester to write a book about a funny look into the world created by two awkward guys who share their lives on the internet. The book can be found on Amazon as Kindle edition or regular hardcover. Connor creates videos ranging from lifestyle vlogs to comedy skits to inspiration films and releases new videos every Monday. Connor has also launched a fundraising campaign for buildings water wells for people in Swaziland. 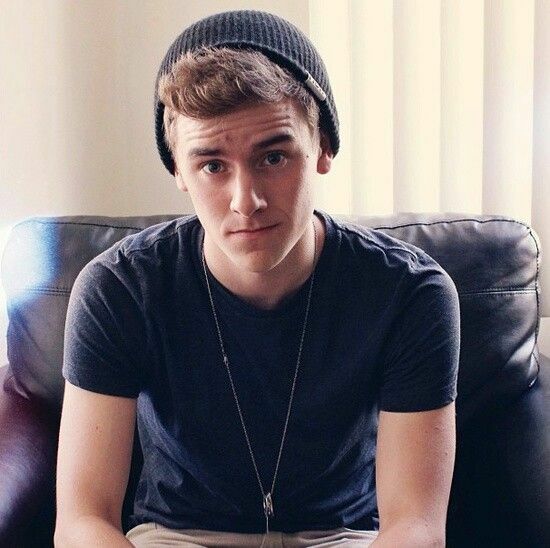 Other ventures of Connor are a compilation album, merchandise and his own line of coffee called ‘Common Culture Coffee’. Connor wrote a book about the lessons he has learned on his journey from small-town boy to internet sensation called ‘A Work in Progress: A Memoir’. The book can be found on Amazon in Paperback format and Kindle edition. Alfie is the boyfriend of youtube sensation Zoe ‘Zoella’ Sugg and is also a popular youtube vlogger. 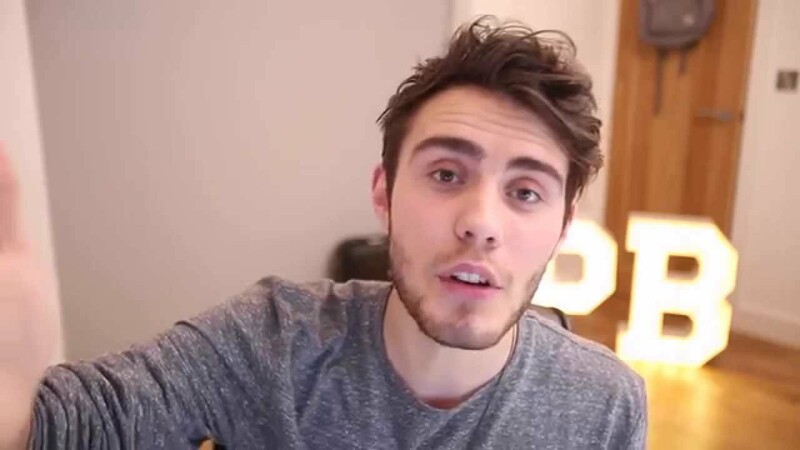 Alfie runs a variety of channels and posts vlogs, gaming videos, challenges and collaborations with other youtubers and celebrities such as Ariana Grande. Alfie has also released two books. The first is called ‘The Pointless Book: Started by Alfie Deyes, Finished by You’ which is a interactive activity book with a host of games, activities and pranks. If you want to buy this book you can find it on Amazon in paperback format. He also wrote a sequence to the first book called ‘Pointless Book 2: Continued By Alfie Deyes Finished By You‘ which has the same format and can also be found on Amazon in paperback format. 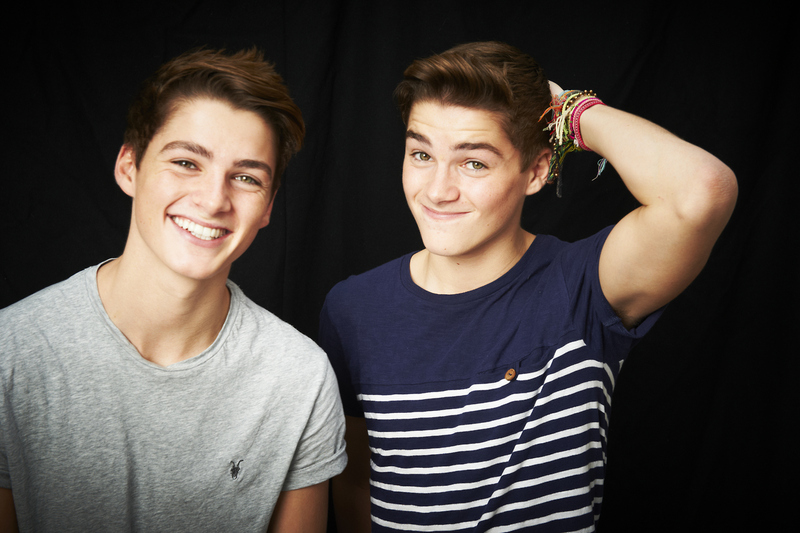 JacksGap is a popular YouTube channel run by twins Jackson Frayn “Jack” Harries and Finnegan Frayn “Finn” Harries. The channel was originally created by Jack back in 2011 during his gap year after he had left school. His brother joined him afterwards. By September 2012 the channel had enough advertising revenue to finance the twins’ travels in Thailand. Their videos are mostly about traveling but they also make vlogs, collaborations, documentaries and music videos. The shay originally started back in 2008 for Shay to upload his weight-loss videos. In 2009 shay decided to start daily vlogging for an entire year which has turned into many more years. The videos are mostly about everyday life with his family. Shay runs five different youtube channels about a variety of topics so you should be able to find some videos you like. 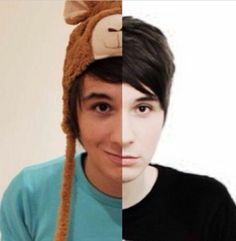 Phil started uploading videos to youtube at the age of 19 and has since posted over 150 videos to his channel. Phil creates videos about a variety of topics such as his daily life, challenges and gaming videos. Phil has collaborated with youtube sensation Daniel Howell to write a book about a funny look into the world created by two awkward guys who share their lives on the internet. The book can be found on Amazon as Kindle edition or regular hardcover. Charlie started posting video blogs (vlogs) in 2007 to a very small audience. After getting featured on the homepage of youtube his channel quickly grew. In June 2011 Charlie become the first Youtuber in the United Kingdom to ever reach 1 million subscribers. Charlie not only creates vlogs but also short films and videos about science. iJustine is an American comedian, internet celebrity, actress and occasional television host. She creates videos about tech, video games, cooking and make-up tutorials, vlogs and more! She wrote a book about her fascination of the tech world and her journey to completely immerse herself in that world. The book can be found on Amazon in hardcover and kindle version.